, but I try to squeeze in 700 as I would cover 500miles in 4 months! Good socks is something I over-looked when I first started running. When you do long distances you appreciate the need for non-blister, breathable socks. You can build a stock of these up over a period time and so they don’t need to be expensive. 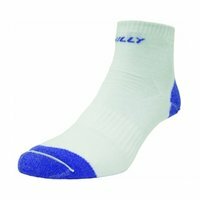 I tended to just wear running socks for long runs, but have gathered enough over the past twelve months that I can wear good socks for even the light recovery runs. Again, this is important. 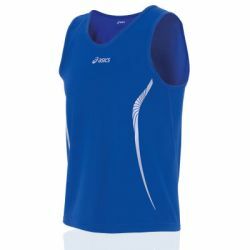 Whether it is a vest or t-shirt make sure it is breathable material. My GPS watch is crucial for me personally to track my training progress and mileage. 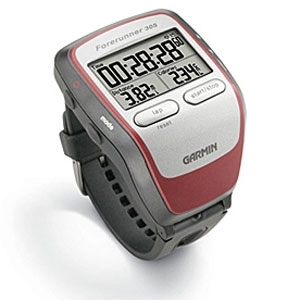 This is not essential for runners per se, but for a stats geek like me my Garmin is essential. 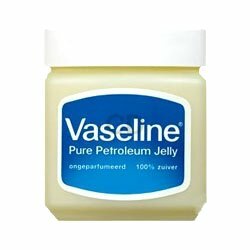 You may laugh, until you do your first half marathon or marathon that is...Vaseline will prevent the obligatory chafing (and believe me it can be more painful than aching muscles - especially in the shower!) I also use vaseline on my eyebrows to stop the sweat running into and stinging my eyes! just for the sunny days...doh! After some bad football injuries I would not be able to run without an ankle support on each ankle! 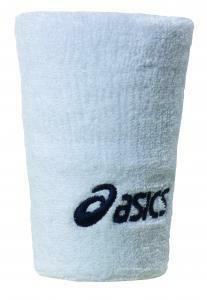 Sweatband for wrist: Useful for me to wipe sweat off my brow...my sweat is very salty and it stings my eyes! Running in the Irish winter would not be the same without a decent baselayer under the vest. 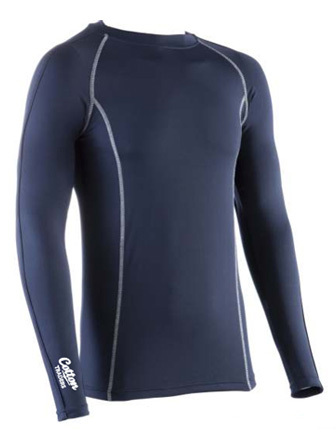 Good baselayers will you keep you warm in the cold & wet without being too heavy or bulky. 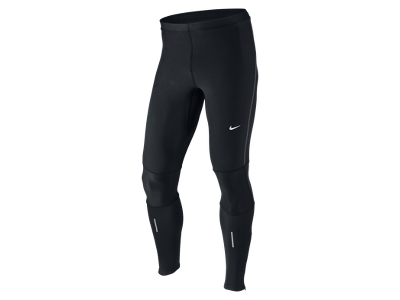 Ok so men shouldn't wear tights, but good mens running tights are a must in the freezing cold winter nights. They help keep the muscles warm and prevent injury. Essential piece of winter gear. Oh aye...don't forget your lungs!